The Delhi High Court today ruled that app-based cab provider Ola, can only run cabs which are fuelled with compressed natural gas or CNG in Delhi. In a statement Congress leader and senior lawyer P Chidambaram said that Ola would take off all diesel taxis within two weeks, while appearing for ANI Technologies, the company that owns Ola. While sharing inputs, an insider from Ola said that more than half of its fleet is already running on CNG. 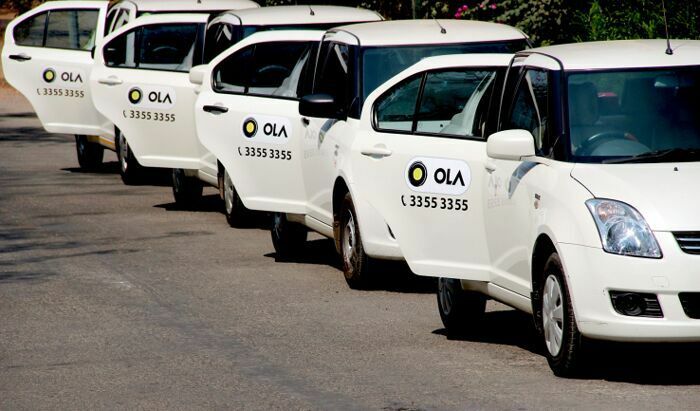 The company statement added, "Ola has made available multiple opportunities for driver entrepreneurs to adopt CNG, through various partnerships with car manufacturers, financiers and CNG distributors like IOCL that have further catalysed drivers to comply. "It also said, "In order to assist driver-partners to conform with the local regulations, we have introduced a first of its kind technology that will help distinguish CNG and Diesel vehicles on the app, allowing us to be aware as well as keep track of such compliance and will enable users to choose only CNG vehicles for usage within Delhi. We respect the orders of the Honourable High Court and will continue to be committed to building mobility for a billion people." The High Court also maintained its order backing the government of Delhi stating that tourist taxis with 'all-India' permits cannot run as city cabs. The ruling came in today while the hearing of Delhi government's plea against the app-based taxi operator for continuing to run its taxi service in the national capital in spite of repeated rejections of its license.